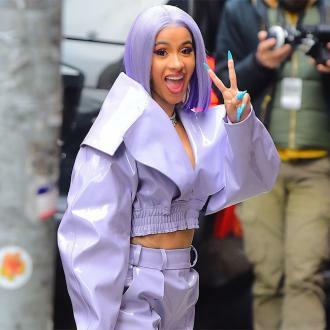 Cardi B asked her friends to buy her daughter a battery-powered Bentley at her baby shower over the weekend. 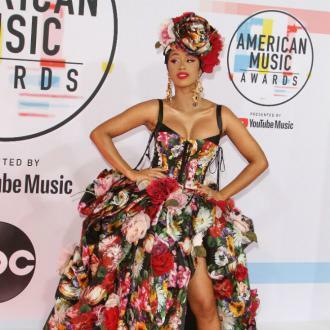 Cardi B wants her daughter to have a battery-powered Bentley. 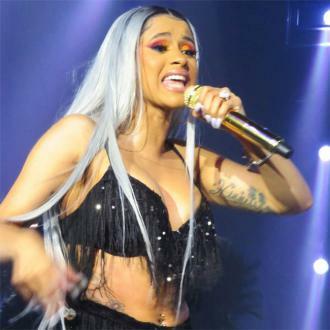 The 'Be Careful' hitmaker is in the final month of her pregnancy and held her baby shower over the weekend in Atlanta, but those attending needed to have a big bank balance as she asked for a kids' version of her luxury Bentley Bentayga - which costs around $700 - so that she and her little girl can have matching motors. 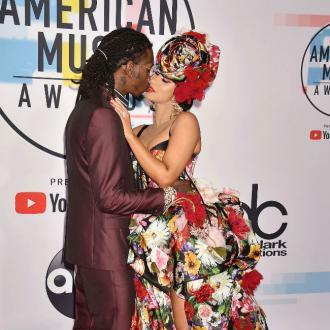 However, that wasn't the only expensive item on the 25-year-old rapper's gift wish list as she also requested a bassinet that's covered in gold leaf worth $2,799. On the less expensive side of her list was a BEABA Babycook Set for making baby food - but that would still set the buyer back a good $200. 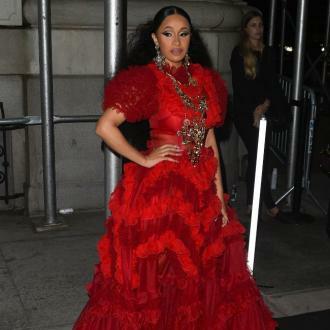 Despite her eye-watering baby girl wish list, it's believed the brunette beauty received everything she asked for at the shower, according to gossip site TMZ.com. 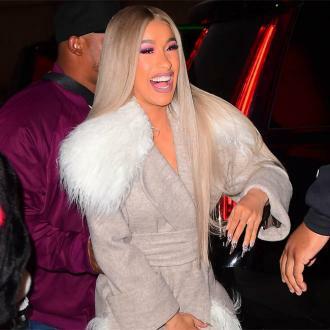 Cardi recently teased that her baby shower was going to kick off at 9pm and be ''lit''. She said: ''I want a lit baby shower. ''My baby shower's not starting at no 5:00. My s*** is going to start at 9 p.m. because that's how I celebrate, that's how Caribbean people celebrate. 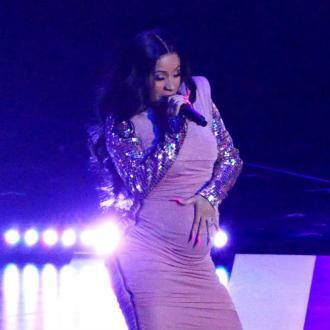 Meanwhile, the 'Bodak Yellow' hitmaker - who hid her pregnancy from the world until she was five months along - recently admitted that she was worried when she found out she was expecting with her fiance Offset because of her chart success, especially after she was advised by friends and her team that it wouldn't be a good idea. She said: ''A lot of successful women have kids, and a lot of successful artists have kids, but not at the peak of their career.